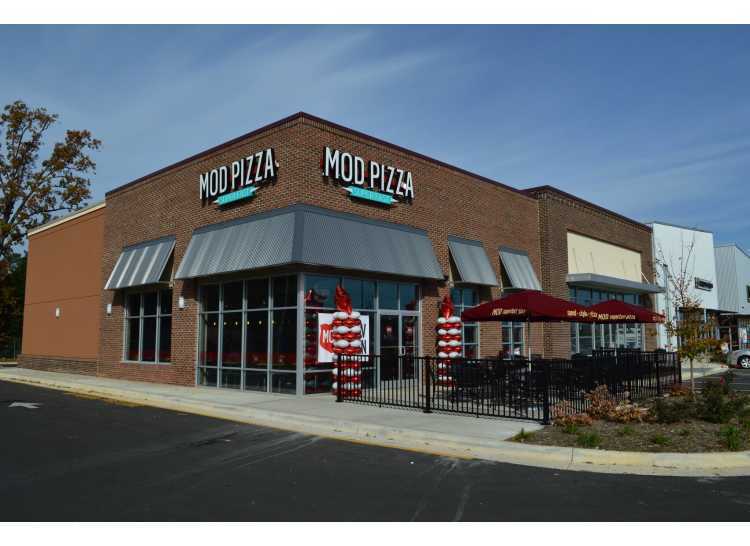 MOD Pizza serves up individual artisan-style pizzas and salads made on demand. 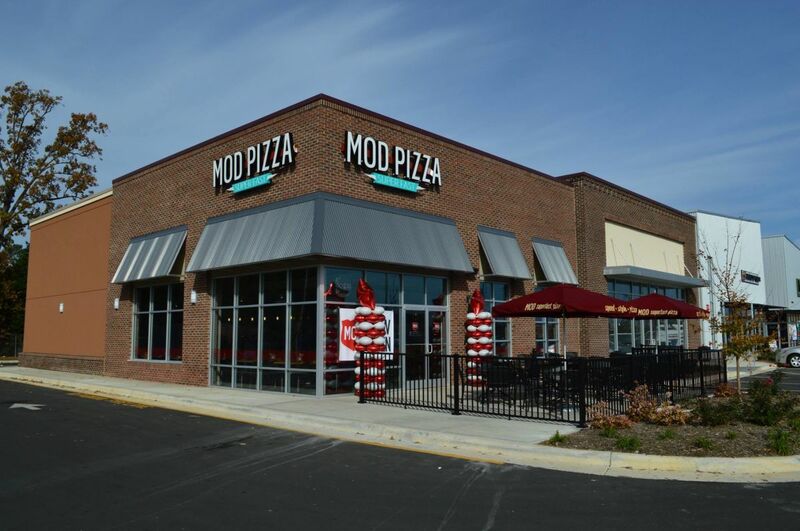 Customers can design their own pizzas and salads or select from a menu of MOD classics. All are the same price regardless of toppings. The handcrafted pizzas are then fired in our 800 degree display oven and ready to eat in less than 5 minutes. MOD also offers milkshakes, house-made iced teas and lemonades, local craft beer and wine, and more.